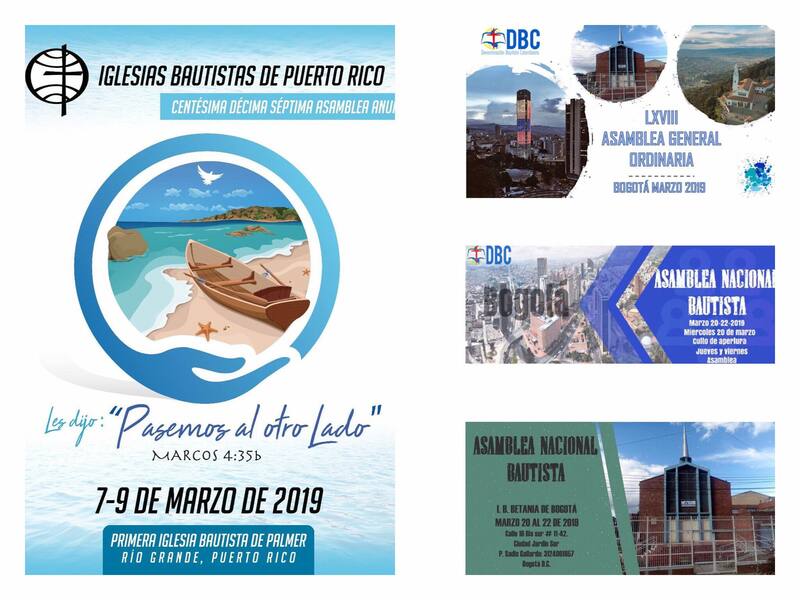 Carlos Bonilla and Mayra Giovanetti, "the BGs," have been used by God in discipleship formation and training in churches in Chile, Spain and Nicaragua. 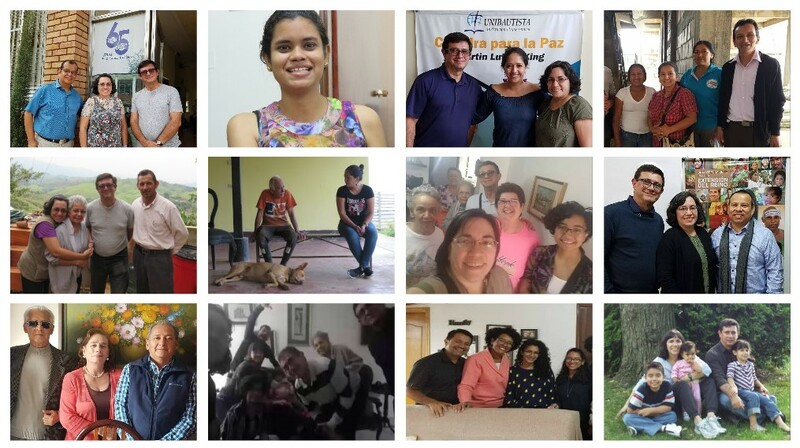 UNIBAUTISTA has invited them to continue this work with ethnic groups in one of the most neglected areas of Colombia, the Guajira Northern Region. 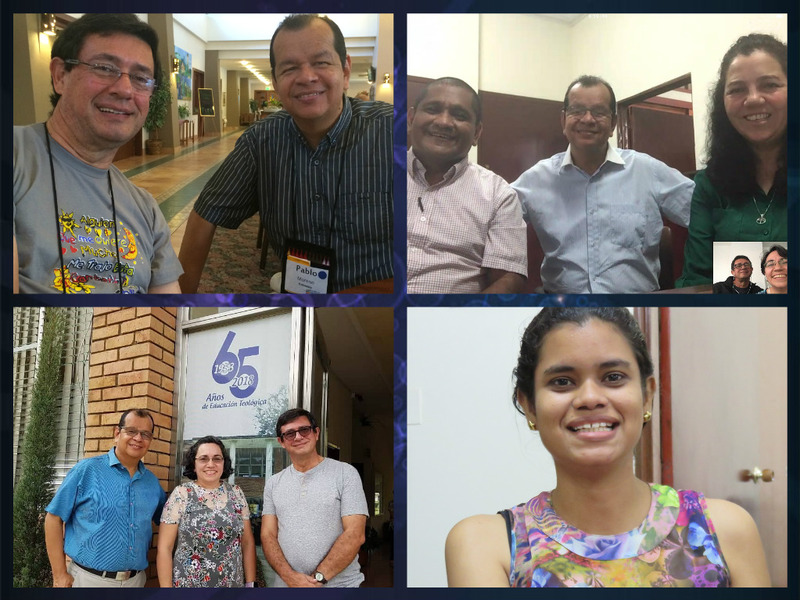 The BGs have been long-term global servants since 2000 through International Ministries, registered as the American Baptist Foreign Mission Society.